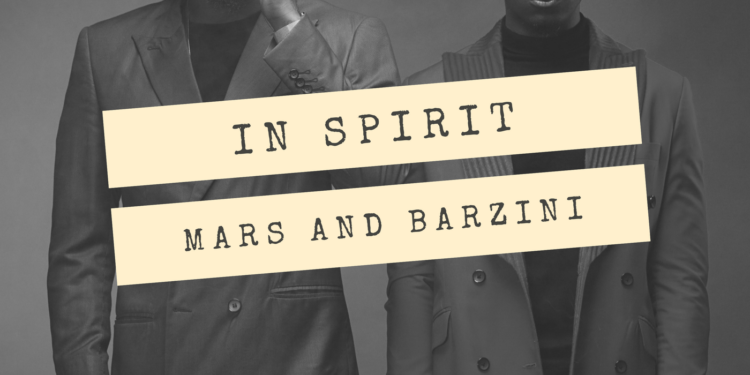 Mars & Barzini Releases much anticipated EP "In Spirit"
After much anticipation, Afro groove duo Mars & Barzini has finally released their debut EP titled “In Spirit“. 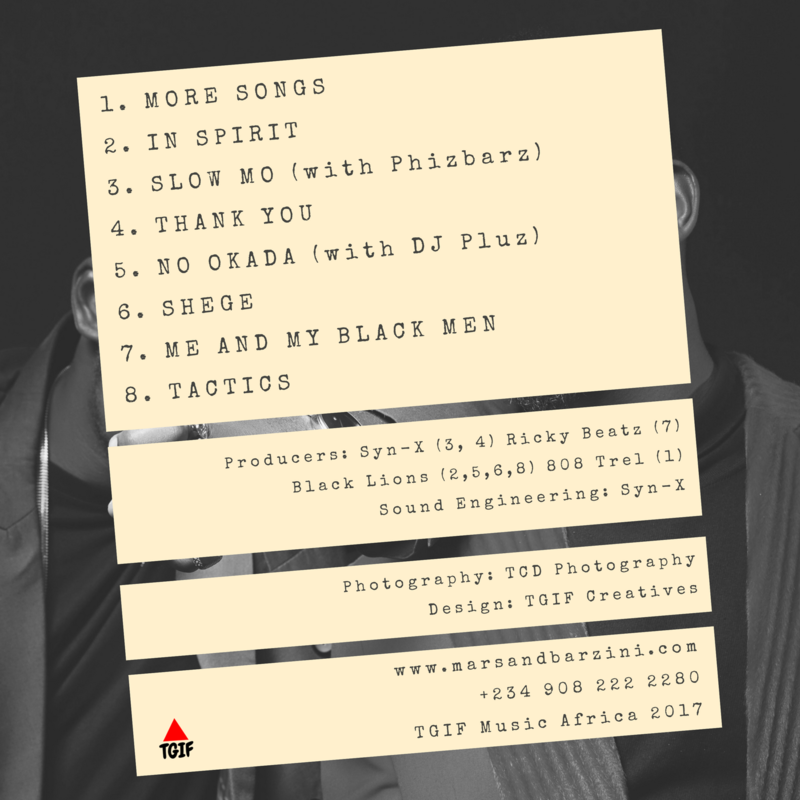 The 8 track EP also features the previously released “No Okada” single in collaboration with DJ Pluz. Signed to TGIF Music, Mars and Barzini came into limelight with the release of their debut single “Oluwa Nagode“. 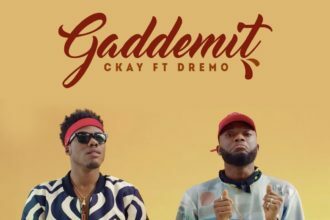 They followed it up with “10k” and “Colours“; a single that buzzed heavily across West Africa. 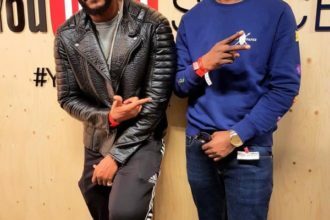 The EP was blessed with sessions by Syn-X, Ricky Beats, Black Lions and 808 Trel and engineered by Syn-X.